My goal in life is to truly help others with food allergies dine, no matter what destination they travel to. 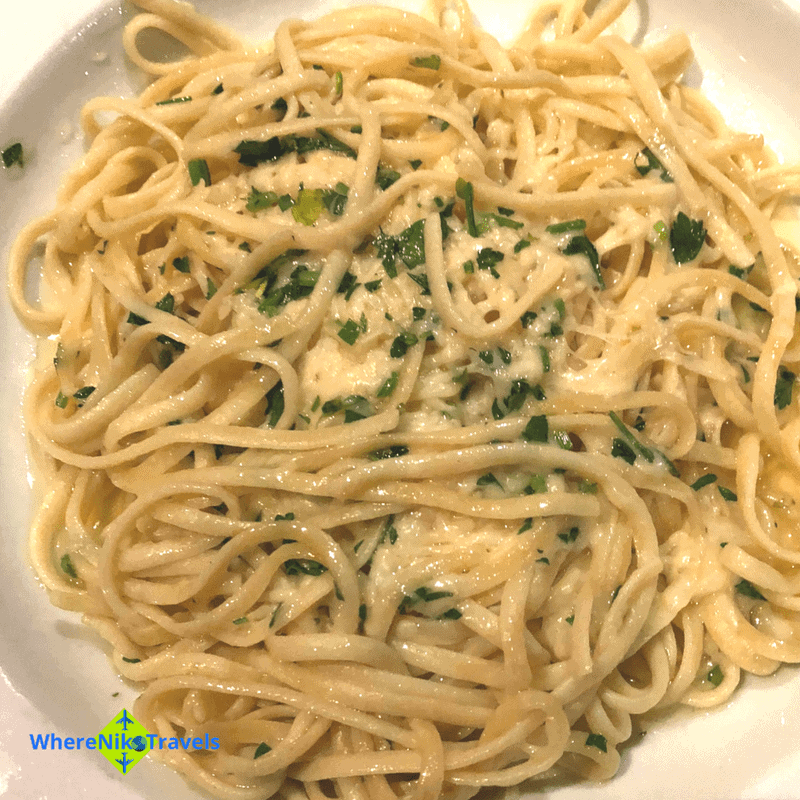 I am working on traveling throughout the USA, and as I do, I uncover new places we can eat if you have food allergies. The entire Pikes Peak Region was accommodating, no matter where I went, they managed something on their menu for me. 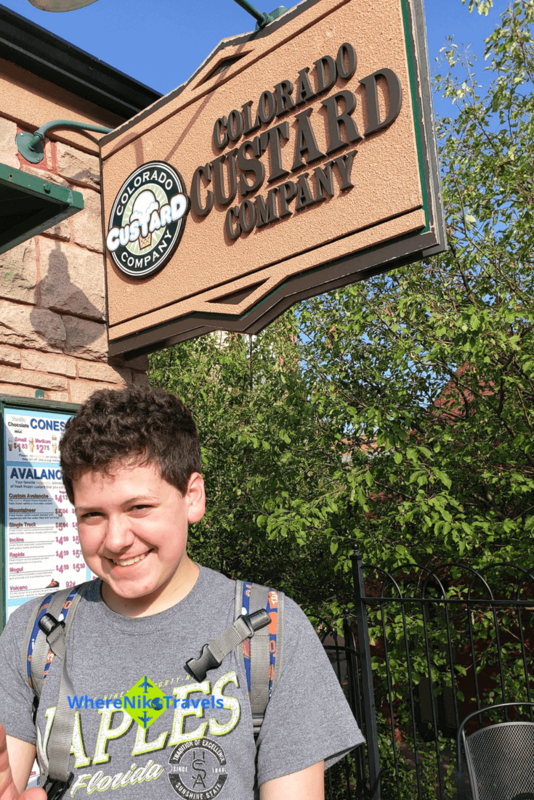 Truly a first in my teen travel capacity! Remember, dining with food allergies is tough. Always declare you have food allergies to the host and your server. Make sure you communicate, then, sit back, relax and dig in, that’s what I do. The truth though, often my Mom speaks up for me, but I just repeat what she says when I am on my own. I am at the age I should be doing that, so I have been told. Allergy-friendly dining in the Pikes Peak Region is completely doable. In fact, people were really kind to me here, which was amazing. I got to eat a lot of delicious foods. 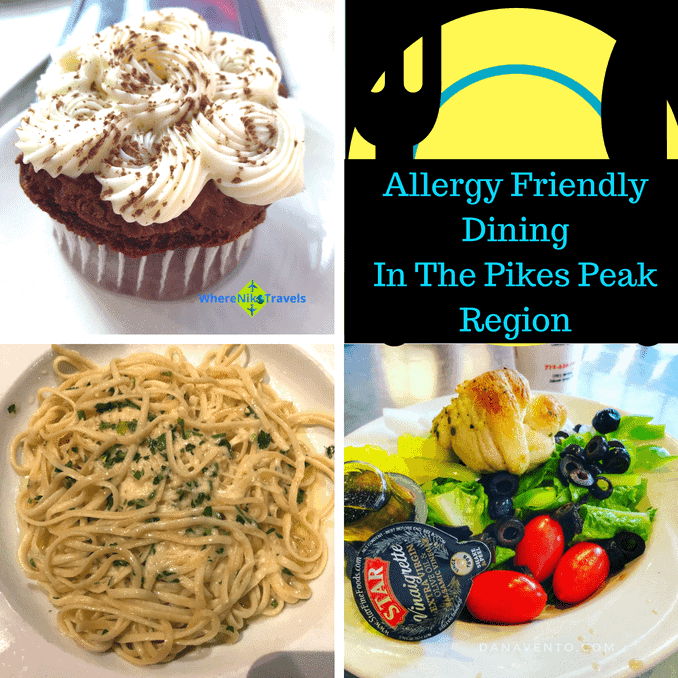 Here’s where to find allergy-friendly dining in the Pikes Peak region! Here are big thanks from Where Niko Travels to all those that hosted me and my food allergies while I was in the area. 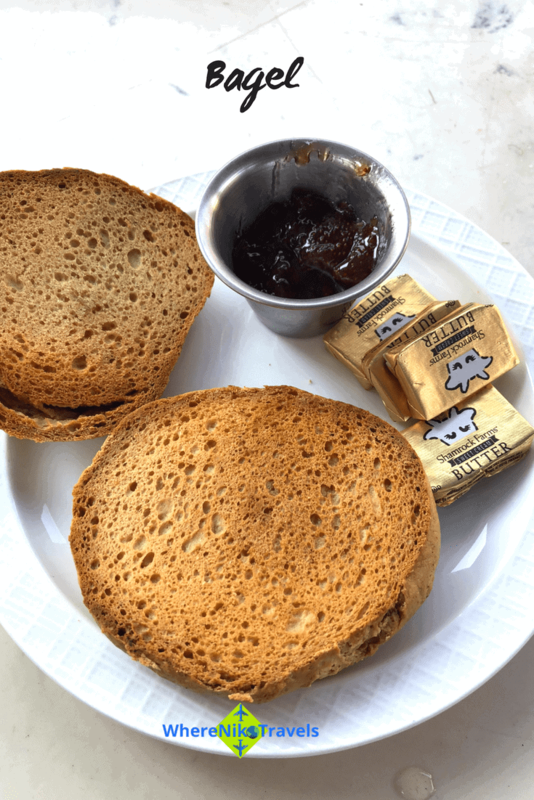 I won’t share anything foodwise unless the restaurant was allergen-friendly, so read on to learn more! Images and story are my own, because I went here, ate here and loved every minute of it! Here this is an open courtyard and indoor dining. Best yet, you will find a large pastry case filled with donuts, cupcakes, cookies, and pastries. Guess what, I found a lot of different ones I could eat, but I chose just one! Your parents will love it here because there is a bar, tons of adult foods, and my mom said the set up is really cool. (I just can tell you if you have allergies you can dine here!) We dined outdoors and I was able to actually eat without nuts and without cross-contamination of latex or honey! My red velvet cupcake was important to my belly. It was sweet and yummy and what a teen needs once in a while. 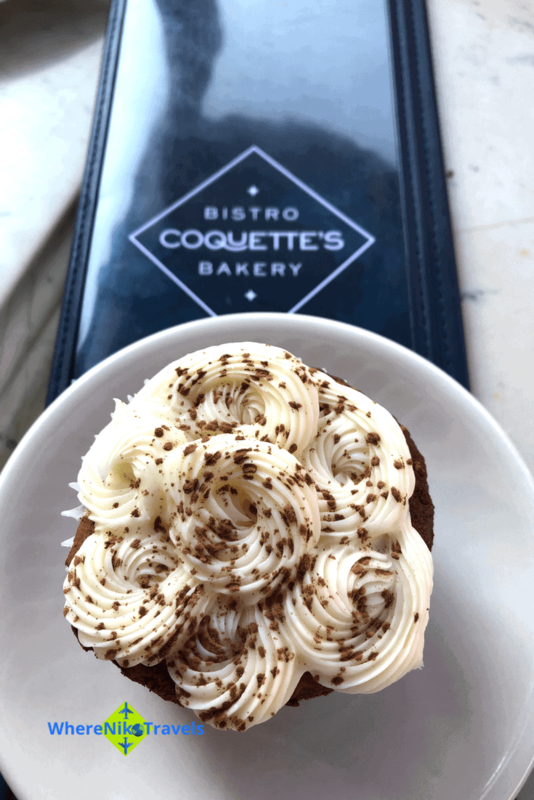 So, being able to eat this cupcake here puts an even bigger grin on my face than normal! The Bagel without a hole. I ate a bagel and while you might call it plain, I call it dining out survival. I’ll be real here just for a minute then I’ll be a teen again! I don’t eat eggs, I don’t like them and yogurt is the most disgusting food group there is, sorry. Therefore, a bagel is a whole food group to me and I love it when they are chewy and crisp at the same time. Call me an aficionado of bagels, and these were Officially great! Can I be honest for a minute without being rude? It’s hard to eat here if you have food allergies but it is possible. You will be pretty limited if you are allergic to nuts, fish, and honey. I tell you that because if your parents drag you along, you gotta eat something. There are options you just have to get creative. This place is super busy and definitely where you want to be for a great barbecue meal. 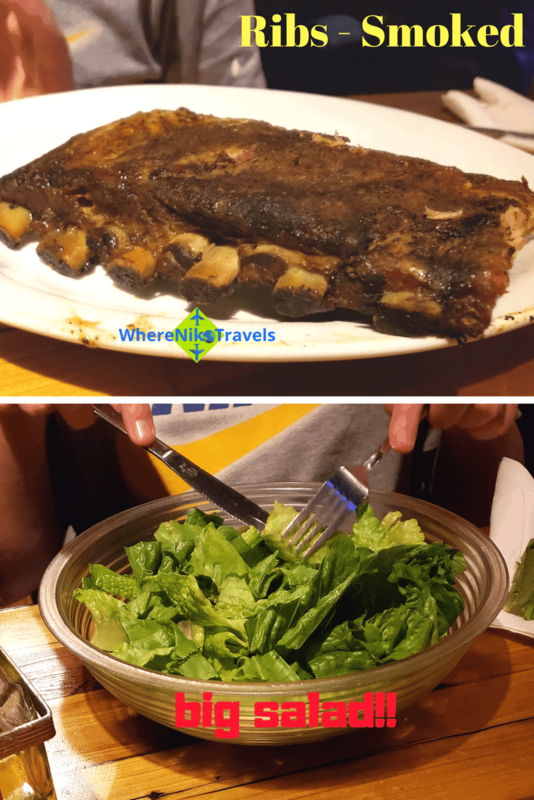 What I will tell you is that you cannot eat their barbecue sauce if you were allergic to fish because they prepare it with anchovies but you can get a really great set of ribs and have a rub on them and do not require barbecue sauce. I got a salad because the fryer is not dedicated so I could not have the fries. I skipped on the appetizers because the fryer worked most of them out. And choosing dinner, I had to opt out of any bbq as I told you above. Let’s be serious though, meat and a salad is good and while you may be overly happy, there is a lot of chaos here (music, busy) which makes it fun to be at. I was full after I ate and that is about all that matters right? You can eat here if you have food allergies, but just know that there are some restrictions. Parents will love this because Wednesday nights there is a band, I will say it was cool! I ate here for dinner and breakfast neither was a challenge. When you sit in the Mountain View Restaurant, in case you did not take a hint from the words, the mountain is behind you! That’s cool to watch in case you are bored with the conversation at the table. Mountain View Restaurant took my allergy list and was SUPER careful with it. I presented to the general manager and the general manager provided to the server. They totally rocked my meals and the service. For dinner I got myself buttered pasta it wasn’t something they were serving that when I requested it they simply made it they were very kind to me and I was very grateful. In addition, I had a delicious chop salad with balsamic dressing and olive oil. Look at the beverage cup, it’s a wine glass, so party on with your soda in a wine glass. 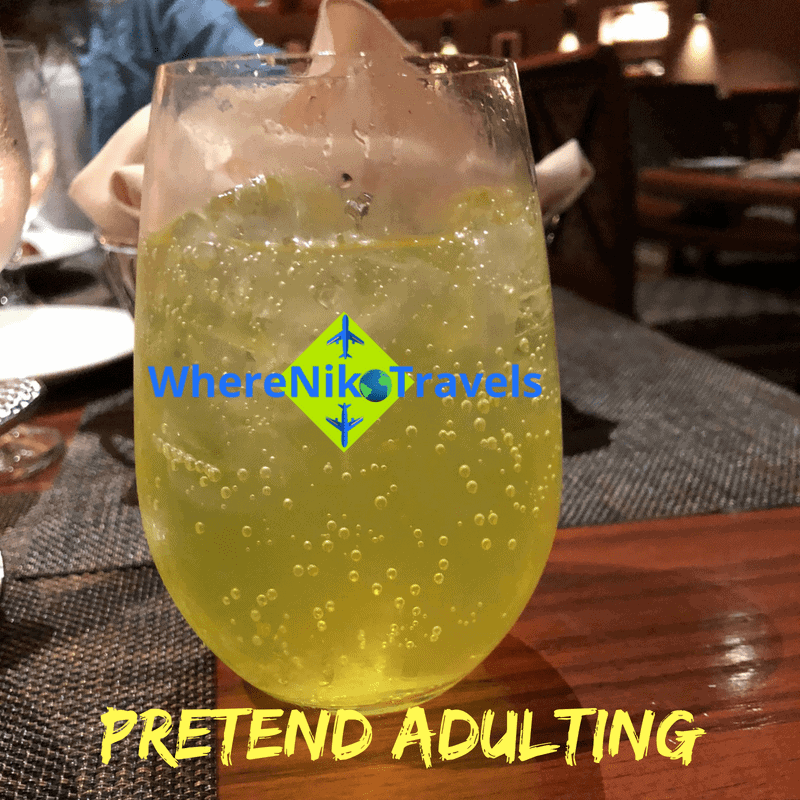 I refer to this as ‘pretend adulting’, gonna throw this one back, lol! Lots of fun right? I’m years away from being legal, so Mountain Dew be my jam for a while more! Little bonus- carbonation & burping which of course my mom does not appreciate! Not usually a fan of buffets because of x-contamination but this is different. 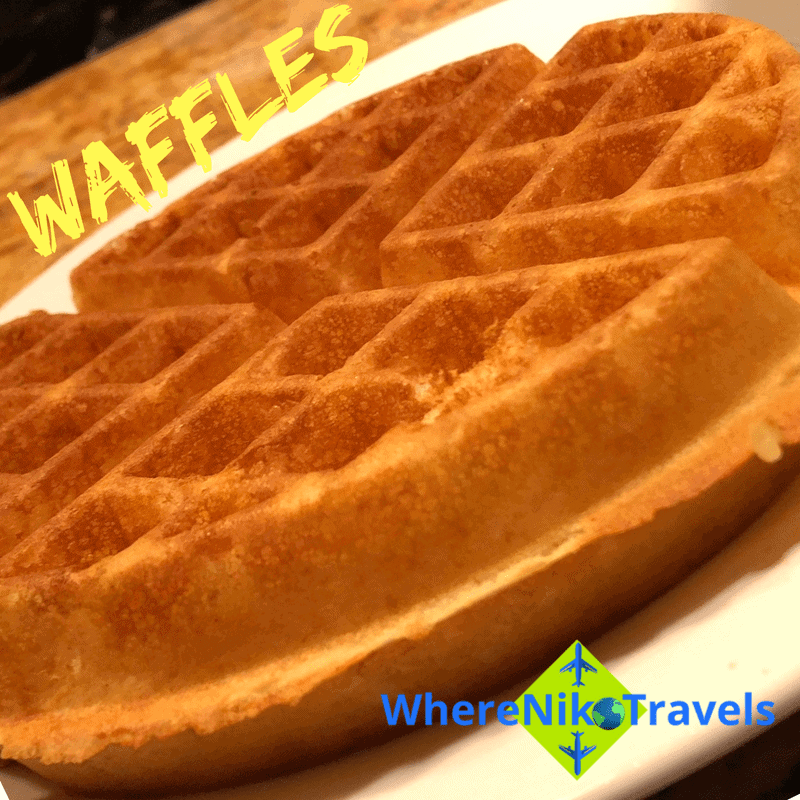 Milk cartons are closed, cereals are in little boxes and waffles are made to order. Yeah, got my breakfast rocking! The waffles were huge they filled the entire 14-inch plate and they feel my stomach. There was fresh syrup and of course, there was powdered sugar all of my faves. Additionally, I munched on a bowl of cereal with milk oh and by the way they have chocolate milk to you just in case you’re curious! Head back over to my Royal Gorge Bridge article so you can find out all the great adventures there are for you guys like I experienced. 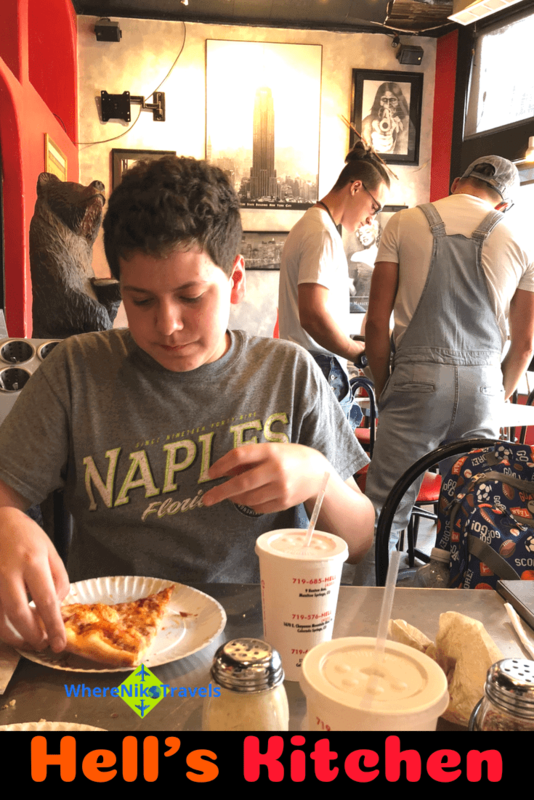 Now that you’ve read that article you know that you’re going to be good and hungry after you zip line and ride the gondola and do the sky coaster. Stay on the side where there is a sky coaster eat at that fresh burger joint right beneath the Royal Rush SkyCoaster – The Grill On The Hill. No Latex gloves, no nuts, no honey and no fish! Phewwwww, forehead wipe, now we can eat! Don’t worry about a fryer and fries you are not getting them, here you get chips, which is perfect for me! The burgers are huge and super fresh and you can order them however you want them what I am saying is that if you don’t want to tomato don’t eat a tomato etc. 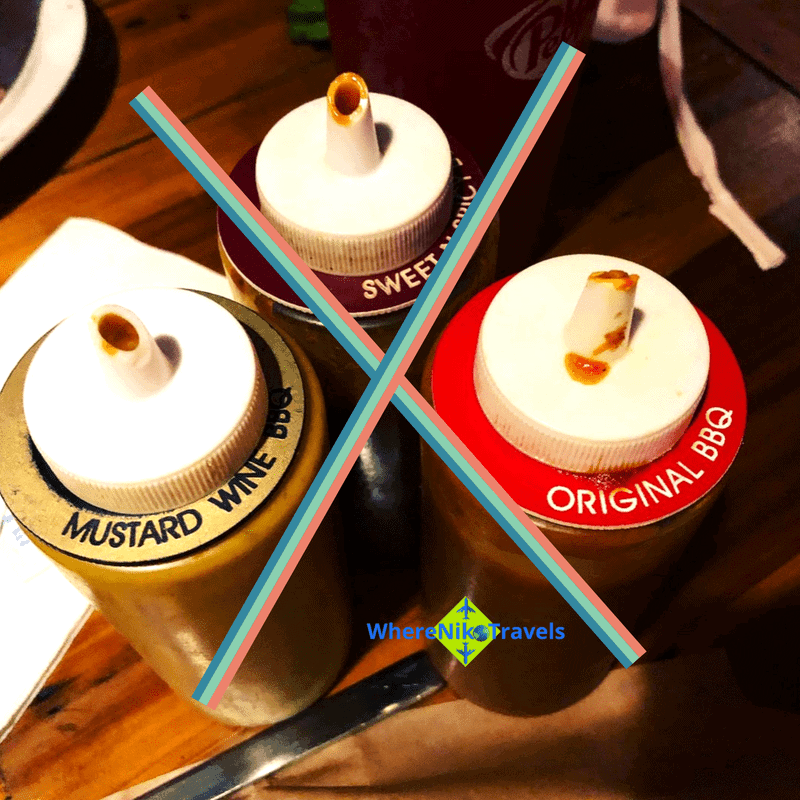 In fact, the burgers here are some of the best I’ve ever experienced when traveling they are so fresh and made to order and the fact that their allergen-free makes me really happy. She got me a salad, a knot, and a pizza. The pizza has a unique crust it’s flaky also a lot of people stacked in while we are there. Here are a few key things you need to know there is a bathroom and you can use it if you’re a patron. There is a soda fountain and there’s plenty to choose from. 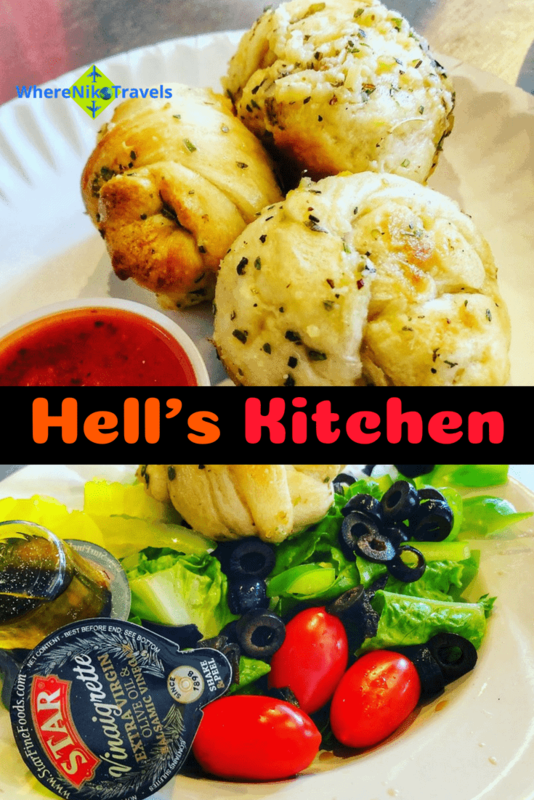 Highly suggest the garlic knots. Trust me your parents are going to want to walk around there and so will you and there’s a lot of walking. So even if you eat it Hells kitchen after an hour and just being a team gives you the excuse to need to eat ice cream. For me, it’s a bit more of a challenge because I have allergies but we found this really great guy that owns this really great ice cream place and he even clean the blender before he made my ice cream event with bleach so that I was safe it was contaminant free. Trust me I eternally grateful and I really love this ice cream. It was a lemon avalanche and I would tell everybody to get it there are a few seats there. So if you need a few key places to eat these are them and these are where I ate because I have food allergies and you know this already. There are a lot of great choices but these are the places that we chose to eat over a few days I’m sure there are plenty more but we just didn’t have time. However, we cannot think those that we worked with enough for the hospitality, and making my food contaminate free. 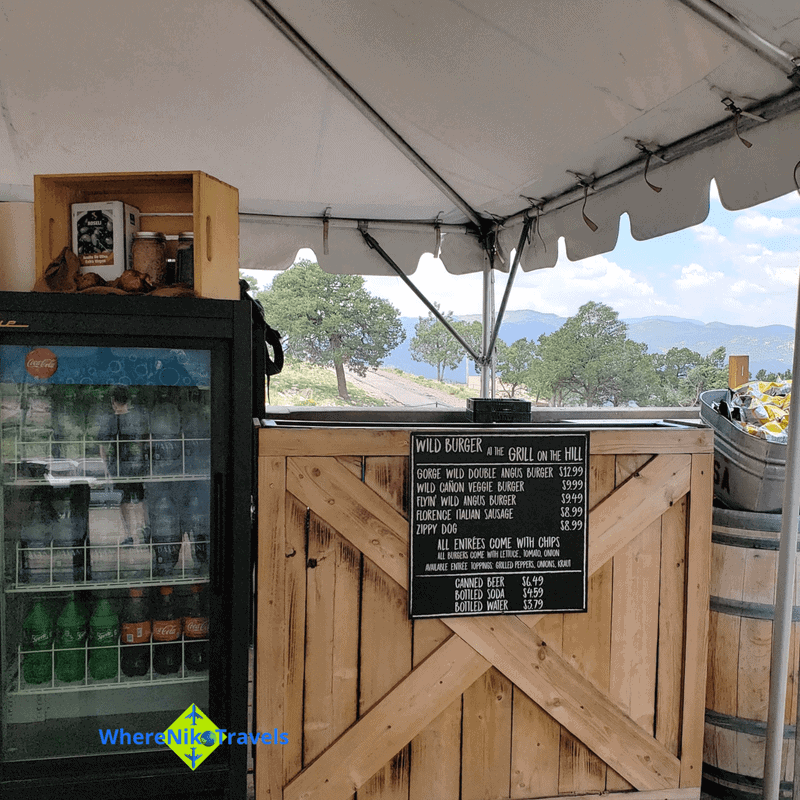 I hope you will consider each of these restaurants on your trip when you head out to Colorado Springs Pikes Peak Region. Thank you so much for your helpful shearing post!